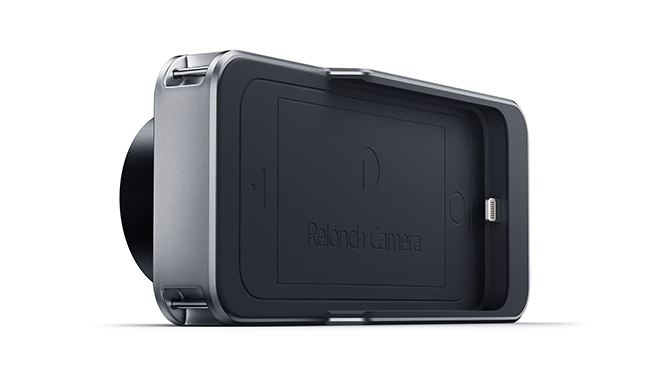 Relonch Camera will connect to the smartphone via the Lightning port. 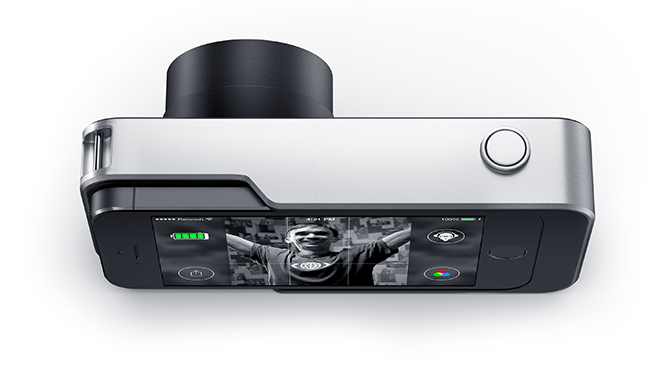 It will reportedly have a fixed lens with f/2 or better aperture. The accessory will also have the ability to act as a backup battery to the iPhone. As you might have guessed already, having an APS-C sensor attached to your iPhone won’t come cheap. 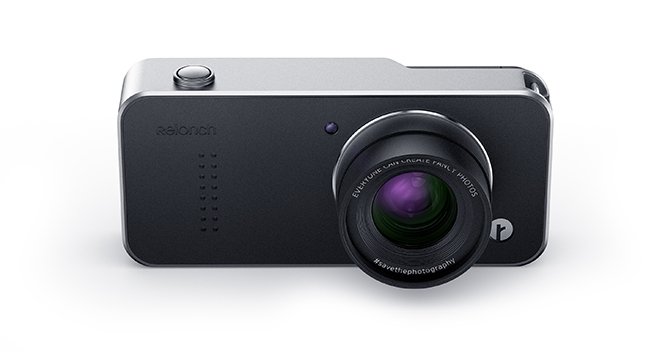 Relonch Camera is available for pre-order for $499. It’s worth nothing that your credit card will be charged upon placing your pre-order. However, there’s no word on exact delivery date of the accessory. The company is said to be targeting late 2015 to ship orders.